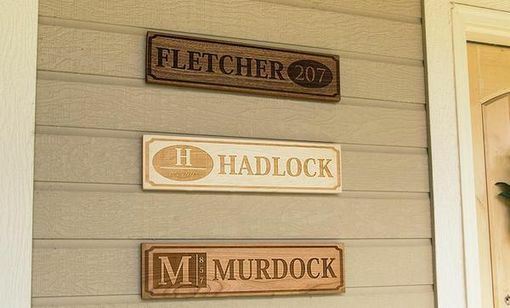 Our "Personalized House Sign" brings the perfect, custom look to your home! 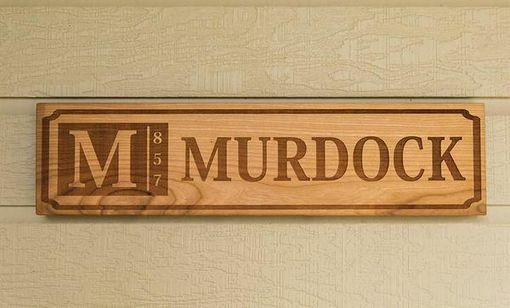 Whether you display it outside your home, on your front door, or use it as a beautiful decor item in your home - you will absolutely love it! Your choice of wood includes beautiful mahogany, maple, or cherry. Next, choose which of our designs you love the best (that's the hard part) – we think you'll love them all! 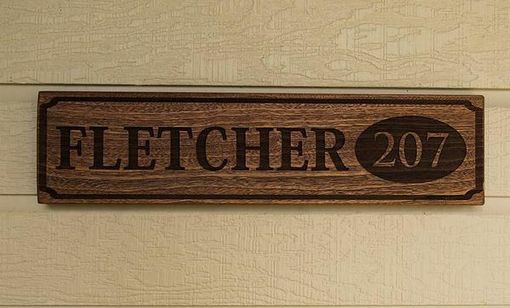 Your customization is then delicately laser engraved to perfection. 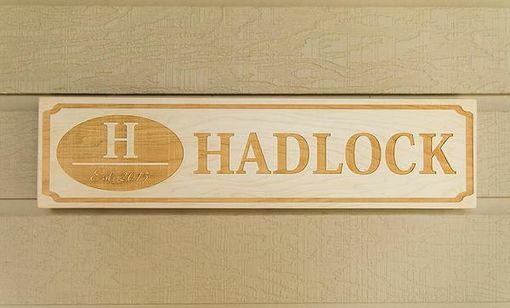 Your sign will measure 5" high, and 20" in length. We guarantee you will love your "Personalized House Sign" for years to come!